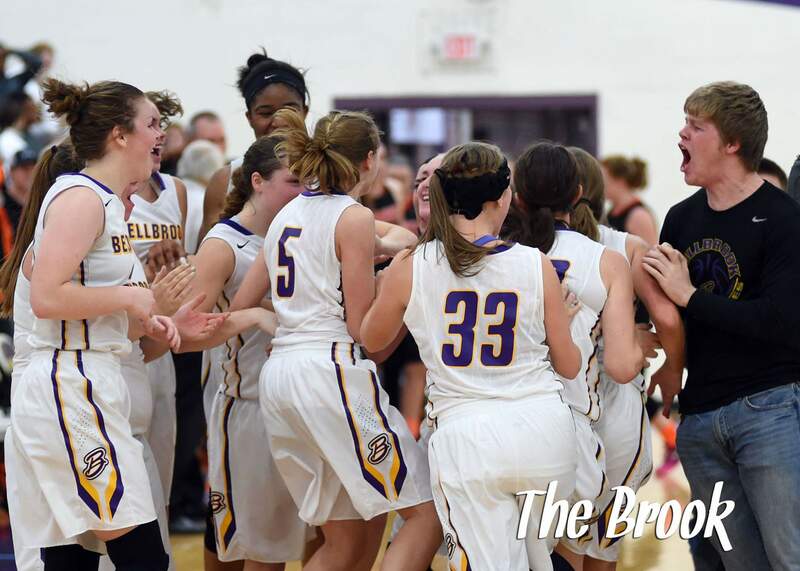 The Bellbrook Girls Basketball team is 21-0, raking in an undefeated season thus far. They’ve shown skill on the court, but there’s more than just shots and blocks. There’s the team behind the record. When it comes to girls there’s always drama, especially when it comes to sports teams. It is inevitable for the girls to nit pick and feel insecure about how they and their team play. But the only senior on the team, Gabby Ozoude, reveals that it surprises even her that nothing big on the team comes up. All drama is left in the locker room and is never anything major. The team goes out to celebrate after big wins and just recently got pedicures together at the coach’s expense. The girls are a team and a family on and off the court. Next Next post: It’s A Bird, It’s A Plane, It’s More Superhero Movies!